You can call us toll-free at 800-514-4564 and talk with a friendly specialist who's ready to help. The Member Relationship Associate who answers can quickly cancel the account. You're welcome to message us. Select the topic "membership/payments" on the form that opens. You may send a cancellation request by standard mail in a note to the address below. Please include the same information listed above under the "Send Us an Email" instructions. The membership account will be deactivated, and we will send you a confirmation of your cancellation request. If you request a refund, you will receive a refund for the remaining balance on the account. You will be sent a refund in the payment method that the membership was processed - (check, credit card, or Paypal). We will also notify our member benefit providers (those businesses that offer products and services to our members) that the account has been canceled. Please know it may take up to 12 weeks to fully update all systems related to account cancellation. We apologize for any mail you may receive from us in the meantime that's related to the membership. If you are/were enrolled in or insured through some of AARP-endorsed insurance or member benefit programs and you wish to cancel those accounts, please contact these providers directly to inform them of your canceled membership. For your convenience, the most popular service providers are listed below. Additional provider contact information can be found in the AARP Member Benefits Guide. Cancel or transfer your loved one's AARP membership account. Register or log in to manage your account online, learn about benefits and more. Let's stay connected. Update your newsletter subscriptions. How Do I Get Information I Am Interested In? Tell us what interests you to get the information you want to receive. 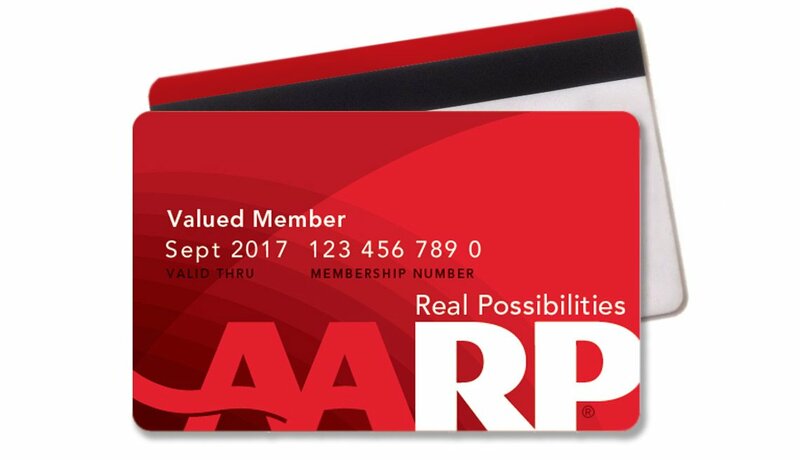 Print or order a member card or download the AARP Now app for digital card access. Answers to your questions on AARP membership, benefits, online communities and more. Discounts, programs and services you currently have access to.